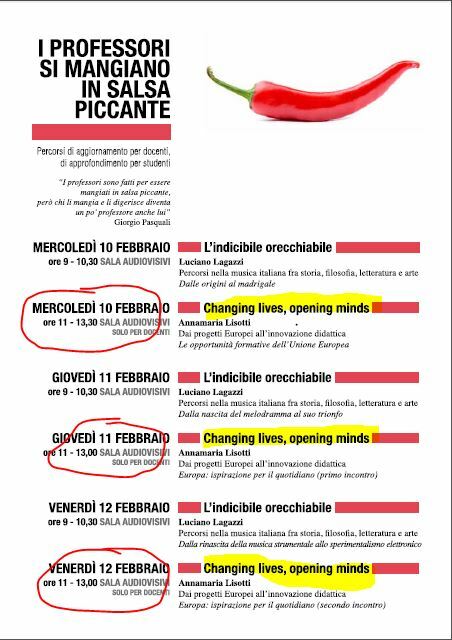 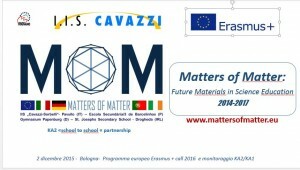 February 10th -12 th, 2016 – In the context of MoM dissemination has been organized a course for IIS Cavazzi teachers about the whole range of opportunities offered by EU in education and on the impact of Europen projects on teaching practice. 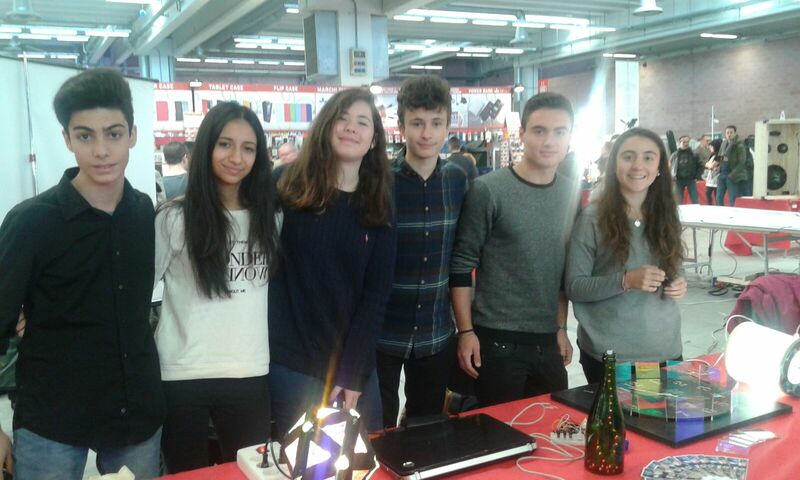 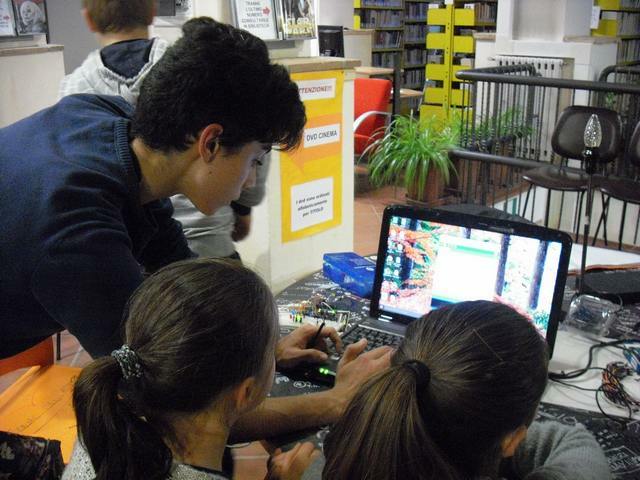 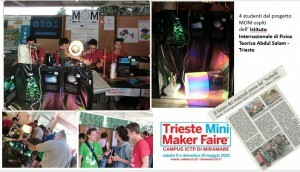 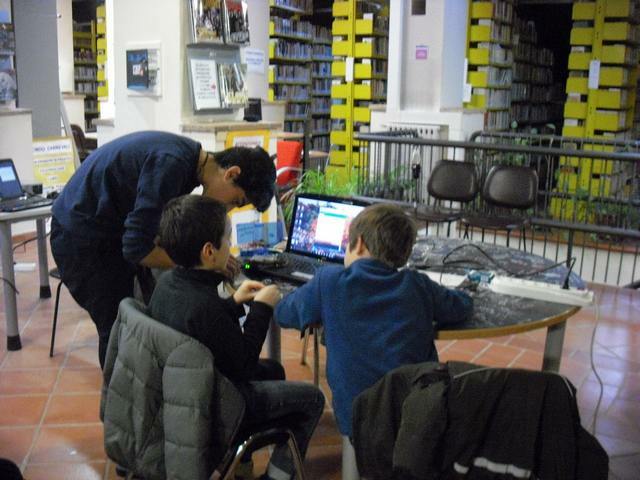 January16 -17th, 2016 – MOM Students present the project at Expo elettronica 2016 in the makers space dedicated to schools. 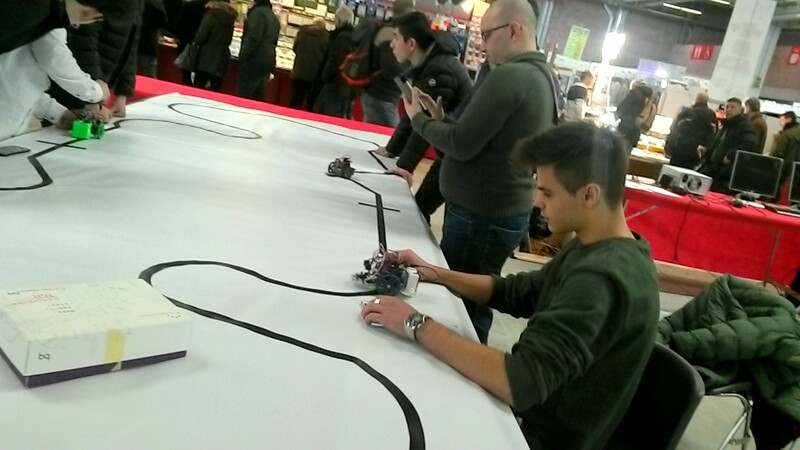 In addition to the stand the students participated in the robotics challenge thanks to the small robot they were awarded by the organizers. 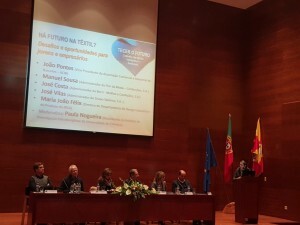 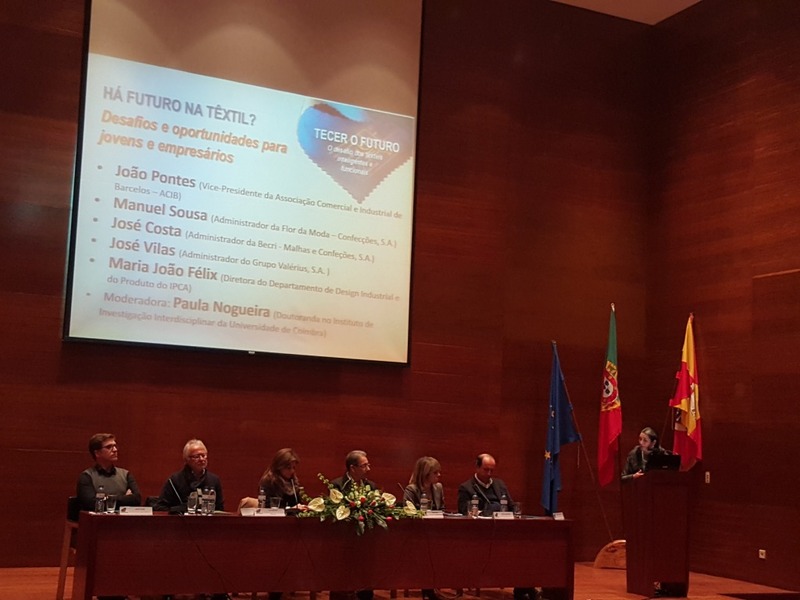 January 15th, 2016 – In the context of MoM dissemination and exchanging experiences and expertise between students and researchers and local industries, the Portuguese MoM team organised a their first regional conference on the development and use of smart textiles in the local textile industry, for which Barcelos is very well-known. In the context of the regional seminar about the call 2016 and monitoring EU Erasmus + projects in school, organized by Ufficio Scolastico regionale dell’Emilia Romagna, MoM coordinating school IIS Cavazzi was invited to speak as best prectice example of KA2 – school to school partnerships. November 26th, 2015 – MOM Student Roberto Figueiredo represented the Smart Lamps group at the Robótica 2.0 in Pavilhão do Conhecimento (The Pavillion of Knowledge) in Lisbon during the European Week of Science and Technology. 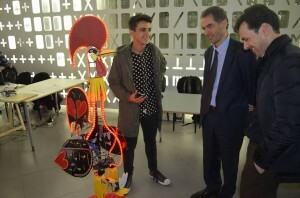 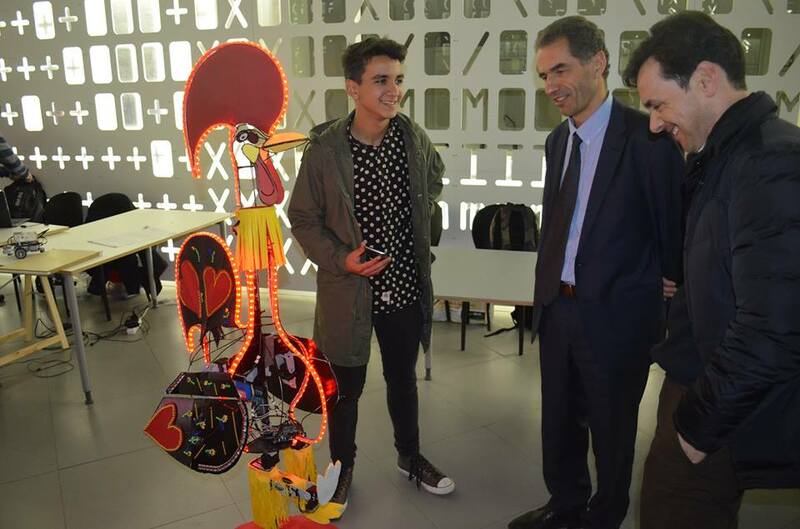 He was able to show off his smart lamps app to the visitors and a special guest, the Minister of Science and Technology, Prof. Manuel Heitor (in photo), as well as share his experiences as a MoM student. 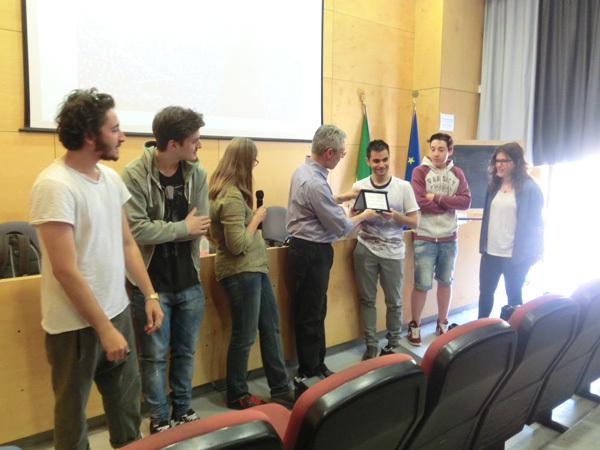 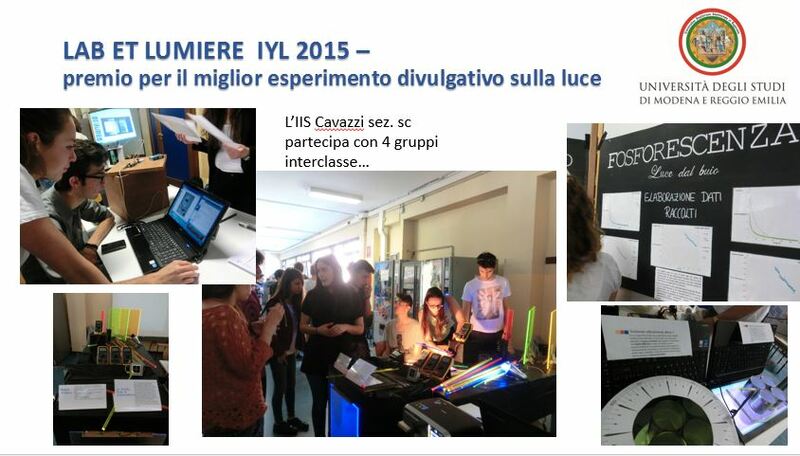 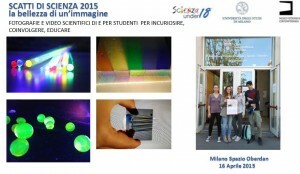 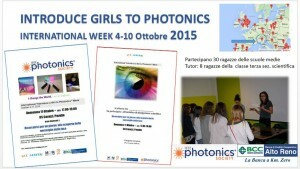 The students of IIS Cavazzi win the “Lab et Lumiere” contest organized by the Physics Department of Modena University. 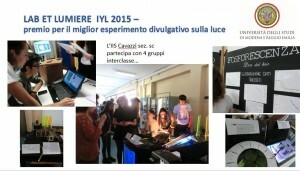 Students presented experiments on polarization, photoluminescence and acrylic fluorescent sheets solar concentrators. 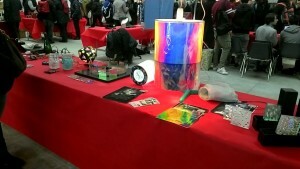 Pictures of new materials can be both fascinating and didactical. 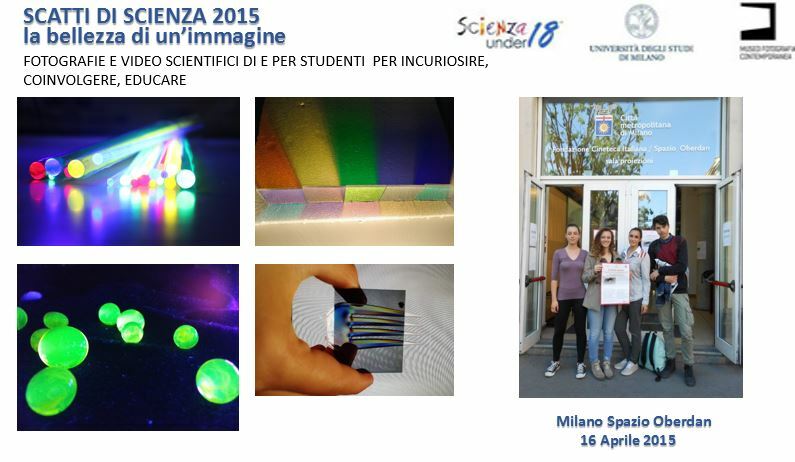 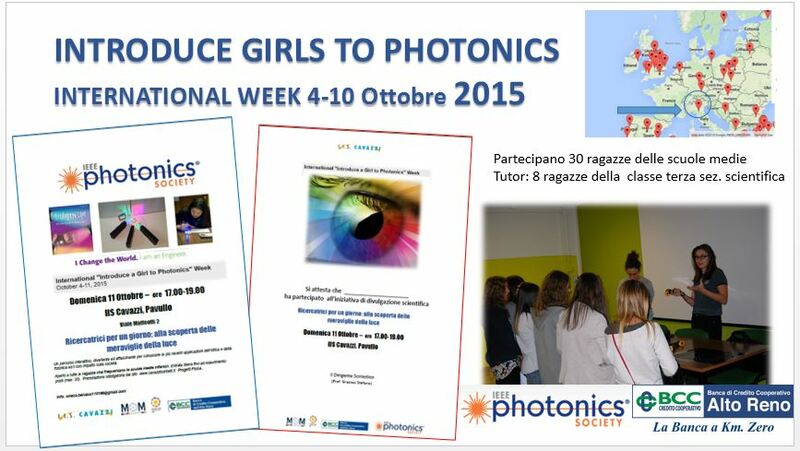 Here some of the selected photos and the student authors in Milano for the photo contest “Scatti di Scienza 2015″. 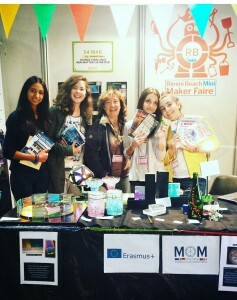 April 2015 – MOM Project presented at the 1st International Science Show Conference at IQlandia, Liberec, Czech Republic. 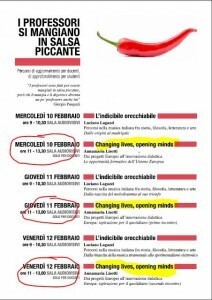 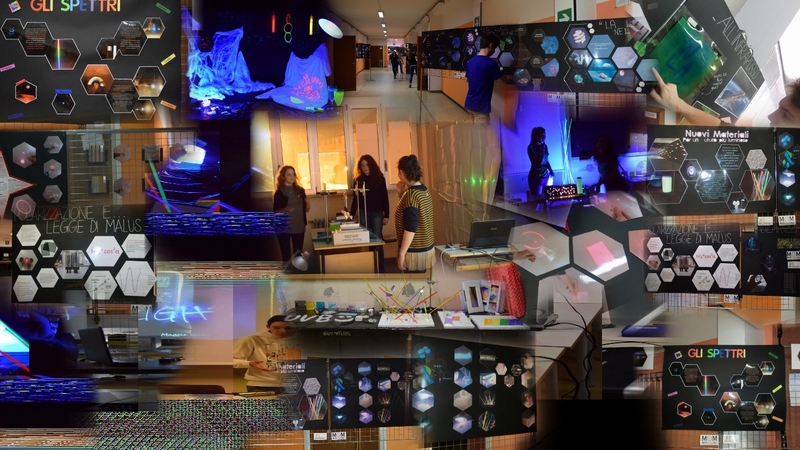 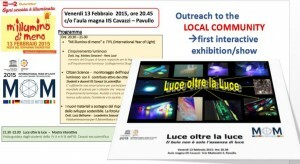 15th February 2015 – IIS Cavazzi Pavullo – Light interacting materials exhibition during the open night at school in the context of “Mi illumino di meno” energy saving day. 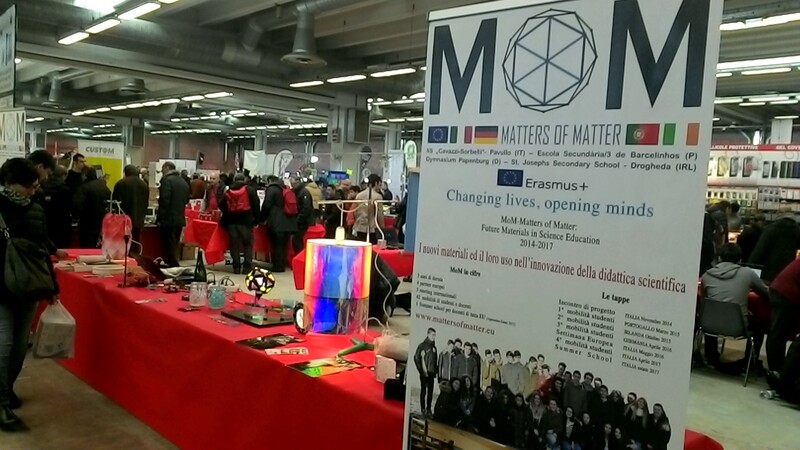 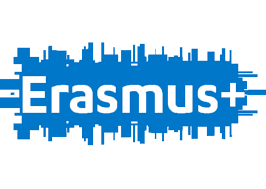 January 29th, 2015 MoM Project was presented as best practice example of Erasmus + KA2 to a wide audience of teachers and headmasters in the seminar “ERASMUS+ 2014-2020: LE OPPORTUNITÀ EUROPEE PER L’ISTRUZIONE SCOLASTICA” organized in Modena by the info point Europe Direct.